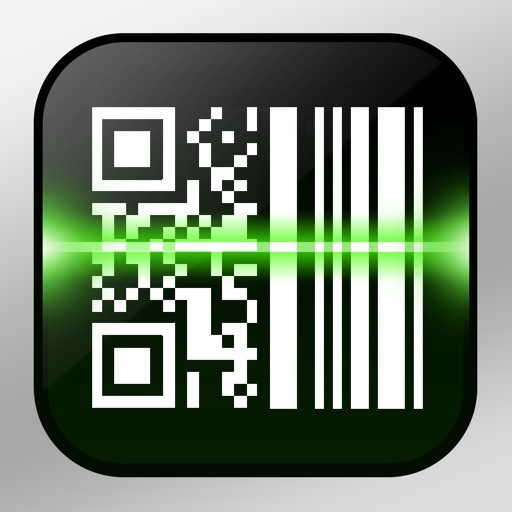 Quick Scan Pro - Barcode Scanner. Deal Finder. Money Saver. 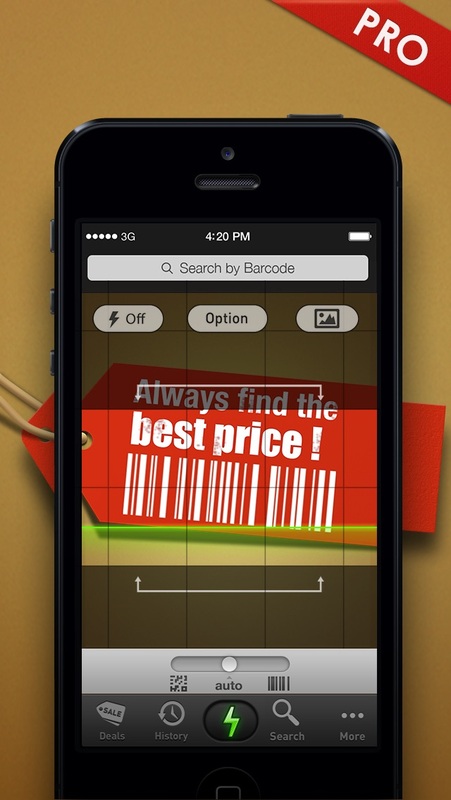 по iHandy Inc.
Quick Scan Pro - Find the lowest price for any product! Ever want to shop wiser? Quick Scan will be your best shopping companion. Just a fingertip away, low prices and product details from 1000+ online shops and local retailers en route to you anytime, anywhere. You can save money with local deals from exclusive brands and merchants, check reviews of the goods you desire, add to wish lists to keep track of what you want, email links to share the product with your friends or find the nearest location, direction, and phone number of local retailers. Quick Scan Pro support both barcodes and QR codes, which encode URLs, contact details, calendar events or emails, or any kind of data. 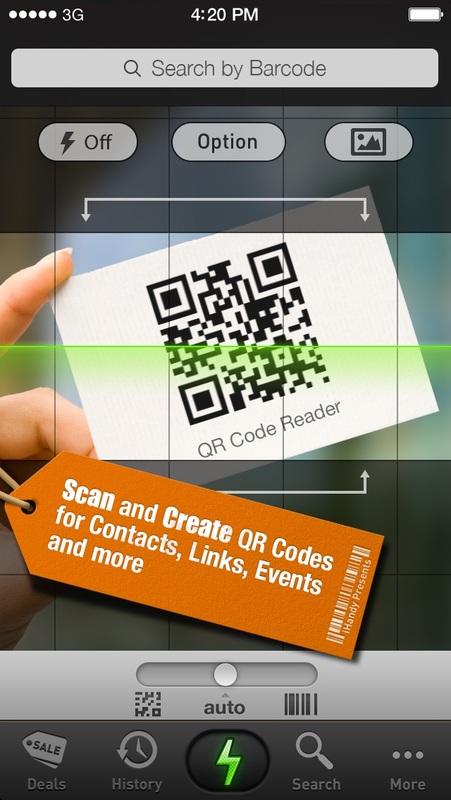 You can also easily generate your own QR code from contact, website URL, email address, phone number, SMS, or any text given. 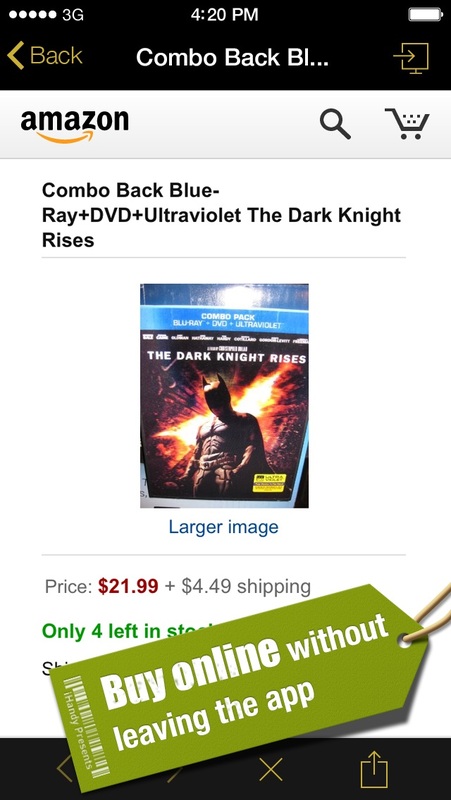 - Now search for both products AND deals. - Offers the most popular products and hottest keywords for all your shopping needs.